To curate means to make selections, and as the amount of content balloons by the day, curators become more vital. But who makes the selections, how, and why? Social media megastars and multichannel personal brands, who do not represent traditional institutions or play by their rules, top traditional brands off the charts. What does this mean when marketing virtually anything? Interested? See EARS on Helsinki speaker Ivy Wong. Major investments into games, movies, music and tv are coming from the Asian market. How are decisions on investments made? On the other hand, funding is not only about the money – it is also about authority. Satisfying given needs is a profound logic in securing funding in the traditional sense and crowdfunding, as well. How does money affect the story, the style, the sentiment? Interested? 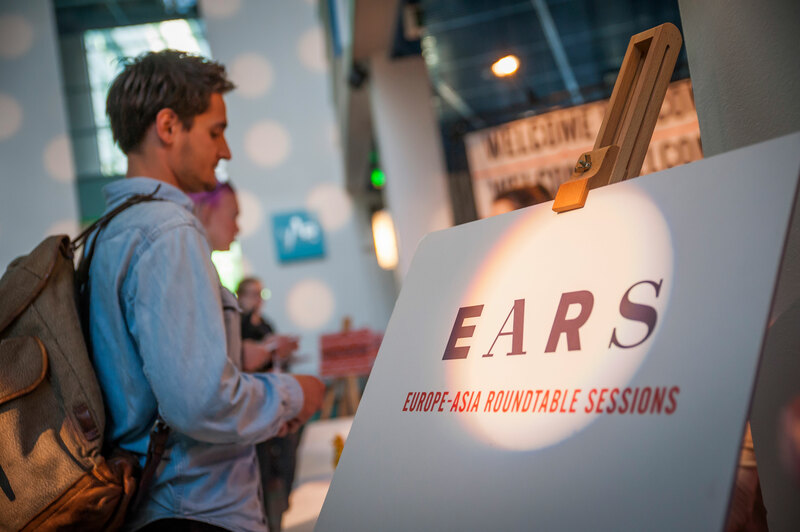 Check out EARS on Helsinki speakers Terry Ding and Timo Argillander. Organizing events is creating futures: this is the field, where relevance to the audience is defined months and months in advance. As social media creates new audiences and distributors, and holograms, virtual reality and 360 degree productions disrupt the traditional logic of attending events, how is planning and executing events affected? What are the next big things in digital events made possible by up and coming technologies? Interested? We present EARS on Helsinki speaker Sohail Arora. When it comes to making it in the Asian market, products and licensing are the money shot! In the world of products and licensing, ecosystems created by characters multiply the reach of individual productions. How does a single character migrate between literature, cinema, music, or games? How do they cross cultural barriers? And when does good brand management mean to step away from the products? Interested? Look up EARS on Helsinki speakers Tianyi Pan, Isabelle Glachant and Toni-Matti Karjalainen.